Tonight is a great day to see a show. 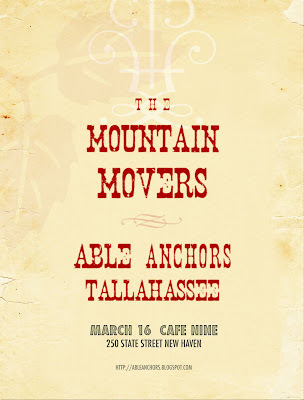 CT's very fine bands The Mountain Movers and Able Anchors will be playing a show together, along with Rhode Island alt-country/alt-folk/alt-alt band Tallahassee. Prep yourself for St. Patty's Day and go see some excellent music down at Cafe 9. It's also a free show, so you can buy an extra Guinness or two. 'Tis the season, after all. 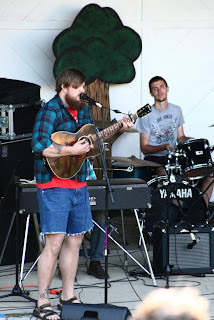 The Mountain Movers are a staple of the Americana movement that has been slowly building in CT. They've released some excellent albums over the years, including their latest LP, "The Day Calls Out For You" which kingpanos reviewed way back in January. You should never miss any chance you get to see these guys live. Yes, it may be true that Tallahassee is from Rhode Island, but their sound is more rooted somewhere along the Appalachian mountain range. Their new release "Wolfe Moon" evicts a sense of life as it should be, barefoot in flannel. There's banjos, violin, lap steel, and upright bass to round out the guitar and vocals of epically bearded frontman Brian Barthelmes. 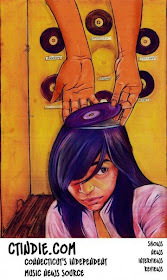 I really recommend you check this album out, there's some really amazing tunes to be heard. Another interesting piece of trivia; you may recognize Barthelmes from his brief stint as an NFL front lineman for the New England Patriots. 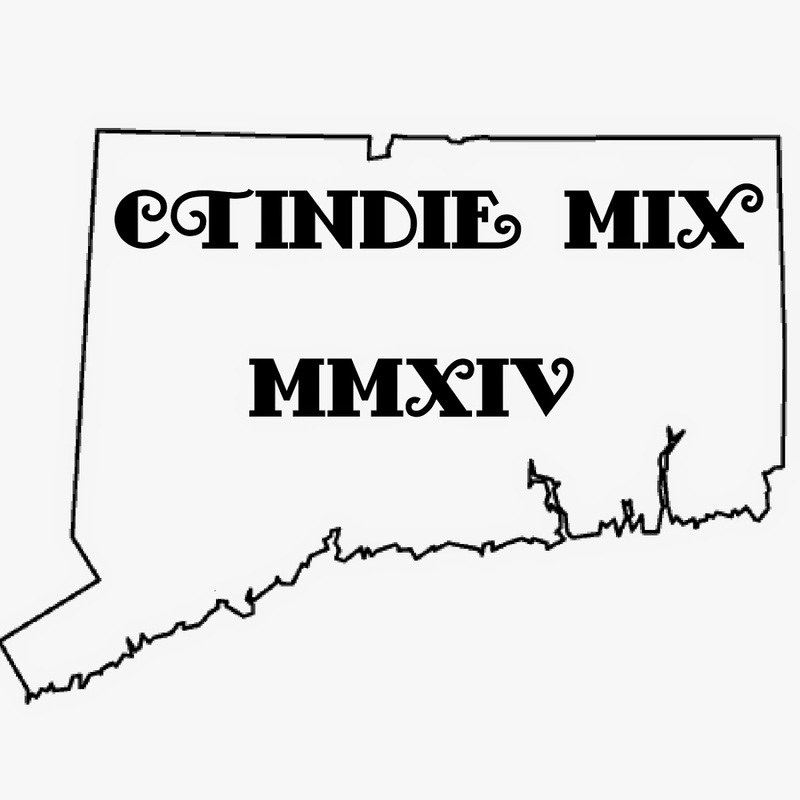 They're currently cruising around the New England countryside playing a ton of shows this spring, but unfortunately for us, this is their only Connecticut date.